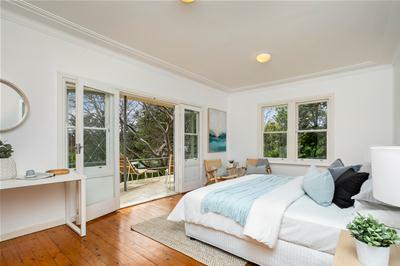 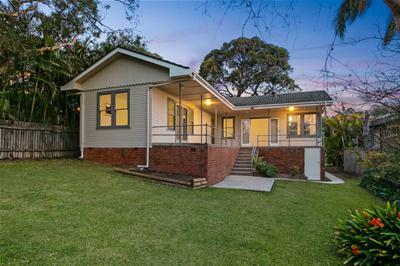 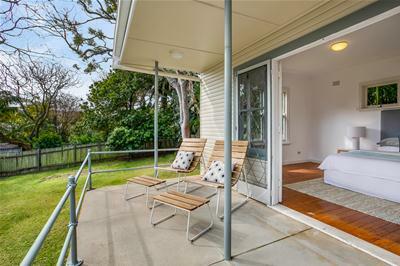 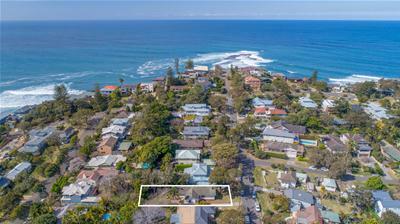 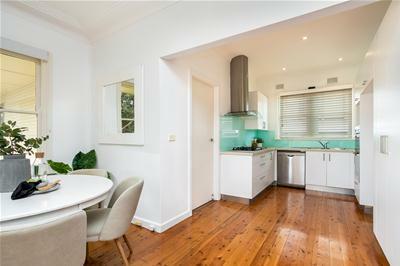 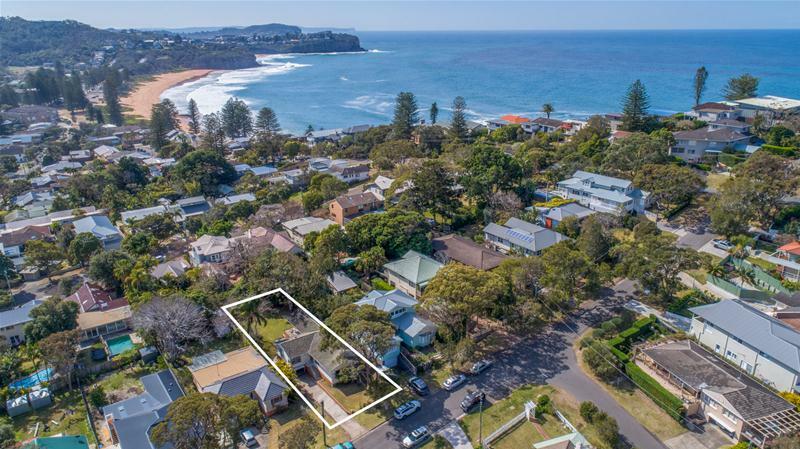 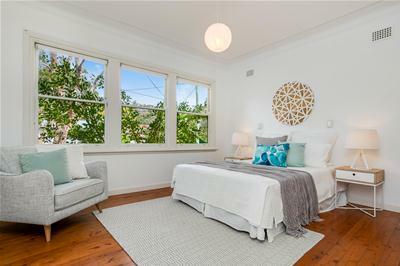 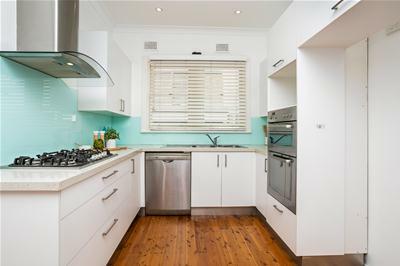 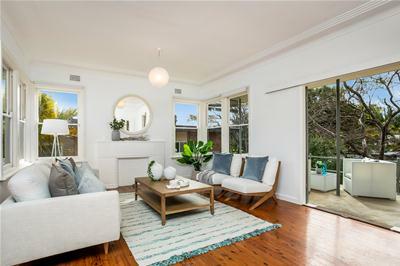 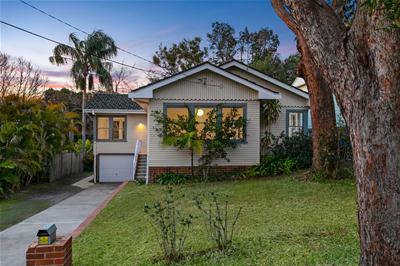 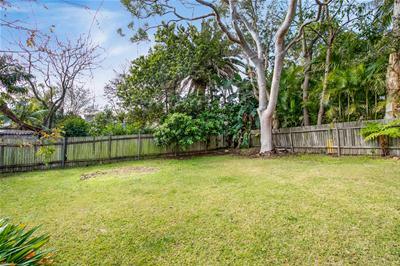 Move straight into this gorgeous weatherboard beach house and further capitalise in the future on a premium near level 680m approx. 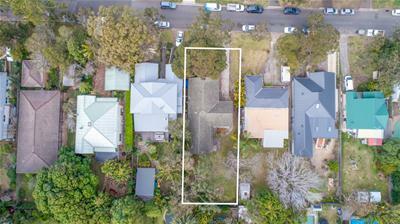 parcel with a perfect north rear aspect in the exclusive Golden Triangle, a short stroll to the beach, village and Newport Primary. 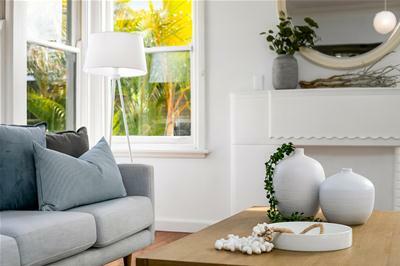 Exceptionally bright and airy interiors and modern enhancements make living easy, and there’s scope to refine with your signature finishes.